The Italian lender is raising $3 billion from the bond giant at nearly 8 pct, miles more than it would have cost earlier this year. UniCredit’s plight is analogous to a last-gasp Christmas turkey shopper. Having delayed until the last moment, it now has to pay through the nose. U.S. fund Pacific Investment Management Co (Pimco) has bought the entire issue of a $3 billion, five-year bond issued by Italy’s only globally systemically important bank UniCredit, a source familiar with the matter confirmed to Reuters on Nov. 28. UniCredit and Pimco declined to comment. UniCredit said on Nov. 27 the cost of the transaction was equivalent to a spread of 420bps over the euro five-year swap rate. 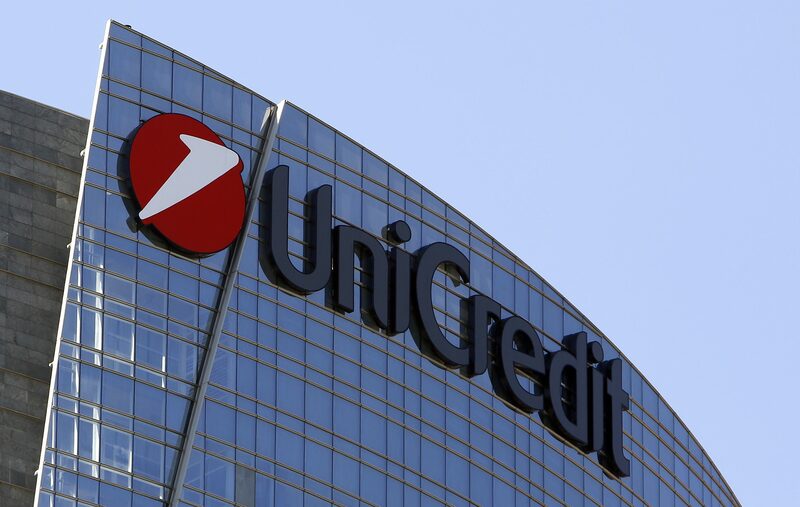 In January, UniCredit sold Italy’s first senior non-preferred bond placing - a 1.5 billion euro five-year bond at a premium of 70 basis points over the swap rate. Shares in UniCredit were up 2.87 percent at 11.76 euros by 1509 GMT on Nov. 28.